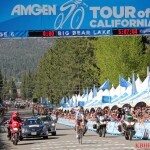 The first of its kind in the United States, the seven-day Big Bear Cycling Festival brings in thousands of visitors to Big Bear Lake for a few days up to a full week and this year’s Big Bear Cycling Festival has a new, additional title sponsor, Big Bear Vacations. The Festival will kick off with the 3rd Annual Big Bear MTB Gran Fondo and Big Bear Grizzly 100, scheduled for July 30, 2016. 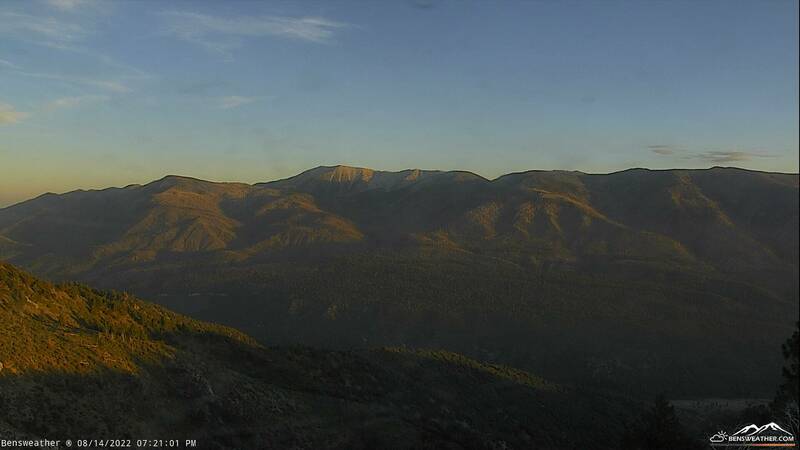 Free group rides, night mountain bike ride, Cyclefest Youth event, Bicycle Concours, Poker Ride, Recovery Ride and Time Trials and cycling-centric events will be offered throughout the week culminating in the Tour de Big Bear road cycling event, scheduled for Saturday, August 6. 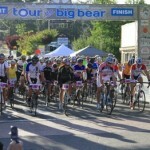 Tour De Big Bear Is Here!